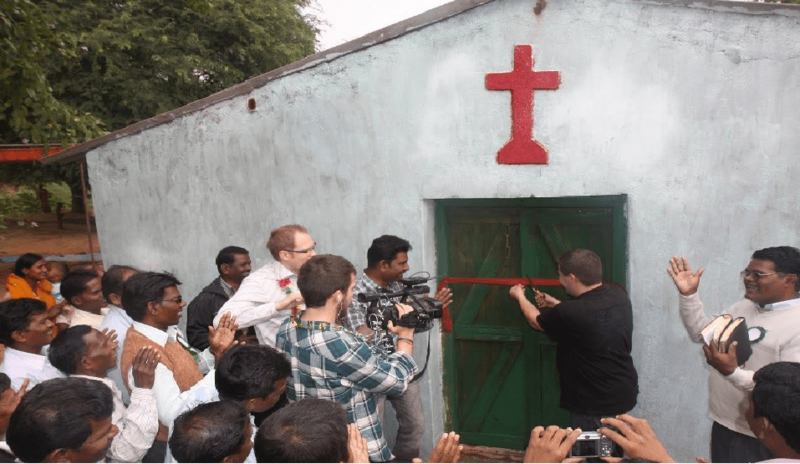 Most Christian NGO's in Jharkhand found to have violated FCRA norms, CBI inquiry demanded! Most Christian NGO’s in Jharkhand found to have violated FCRA norms, CBI inquiry demanded! 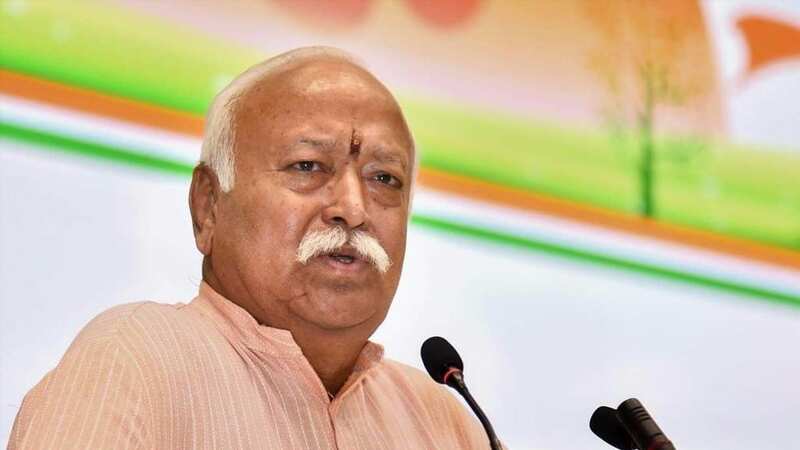 From building Ram Mandir to women entering into Sabarimala , RSS Chief Mohan Bhagwat has said something that Indians..
Karnataka Minister DK Shivakumar apologizes..
From building Ram Mandir to..
We well remember, a month back, the Missionaries of Charity shelter homes was caught in a major controversy where the nuns of the home were found to be selling orphan kids and news born babies to unknown people without undergoing proper legal process and made money through it. Since then many Christian Missionaries have been under scrutiny which has now exposed these NGO’s are all involved in violations of FCRa norms and have been cheating the public. This was exposed after the Jharkhand CID wrote to the state authorities recommending a CBI probe into alleged violations of the Foreign Contributions Regulation Act, 2010 by several NGOs. The CID which was probing 88 NGOs, most of them Christian missionary-backed homes found that almost all NGO’s were violating the FCRA norms. Among the 88 NGO’s investigation of 10 NGOs were completed which showed all 10 had gross violations of norms. Jharkhand police spokesperson and ADG (Operations) R K Mallick said, “A recommendation has been made to have the dealings of all the 88 NGOs/institutions enquired by an agency like CBI… violations of regulations are to the tune of Rs 1 crore… only a central agency like CBI can probe it. The ongoing inquiry, at this stage, has prima facie revealed violations to the range of a few crores” NGOs under the scanner were found to have allegedly violated several regulations, according to reliable sources. They said there was evidence to suggest that some of the organisations may have been involved in proselytisation. “In one case, the NGO had not filed its income tax returns since 2016-17. The amount received is in crores. In another, the FCRA accounts have been mixed with the domestic accounts,” said a senior police officer. In some of the cases, the NGOs allegedly had not informed the government when they invited a foreign guest to India, as the FCRA suggests. “There was at least one case where the bye-laws of the NGO concerned talked about doing things without any discrimination regarding religion, caste, gender etc, but had made it mandatory for the girls living in its care to carry the Holy Bible. This indicates that there could be tendency towards proselytisation,” the officer said. Most of the NGOs deliberately kept all funding information hidden and received money over Rs 20,000 through cash while the regulations provided for transactions of this amount through cheques and drafts. It is a well known fact that Christian missionaries receive huge funding from foreign based organisation which are mostly used in conversion activities in tribal belts and rural areas fooling people. This is being investigated largely after the Modi government came to power which has shaken the missionaries backbone. 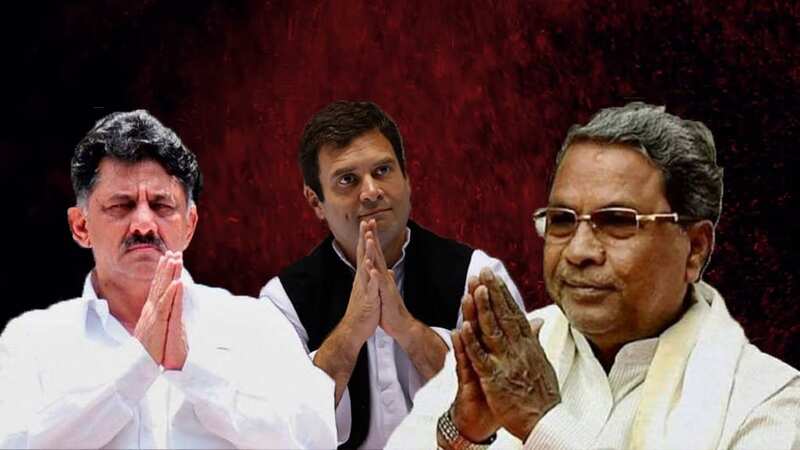 So, they are making every possible attempt to dethrone Modi and make a pro Christian person like Rahul Gandhi sit which will facilitate their conversion activities. This was apparent during many elections where the Bishops issued statements demanding all Christians to support Congress and defeat the Nationalistic forces. A CBI enquiry must be conducted and all those violating norms must be brought to books.